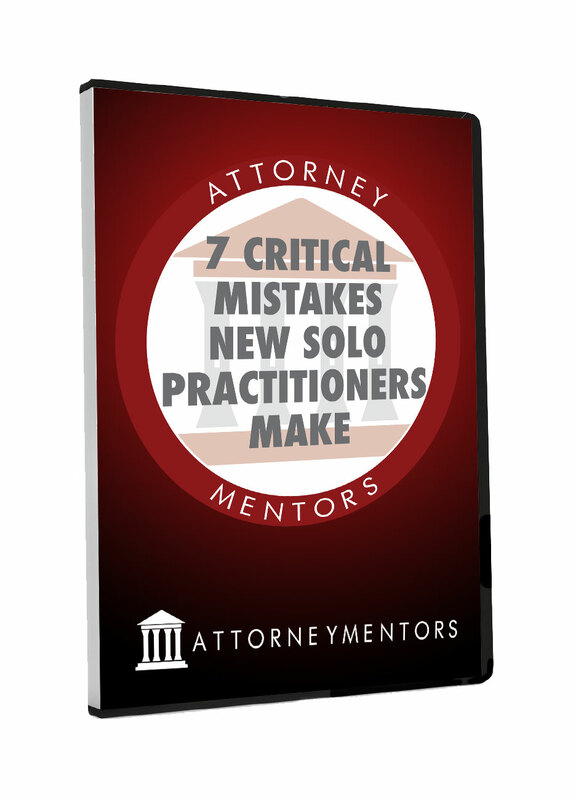 In this video training, Attorney Mentor in Chief, Curt Runger, will teach you the 7 Most Critical Mistakes he sees newly licensed attorneys make that sets their law firm growth back years. 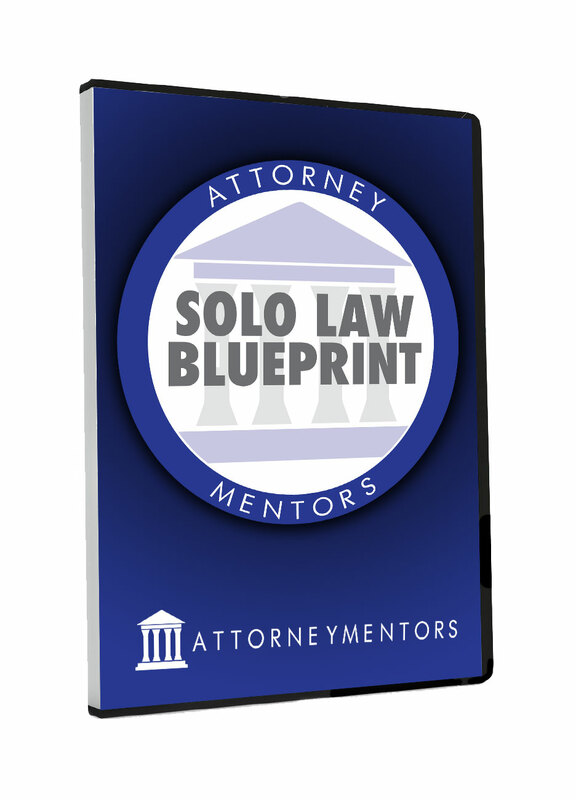 The Solo Law Blueprint is a comprehensive, seven pronged blueprint that gives you all the information you must know to successfully start your solo law practice. 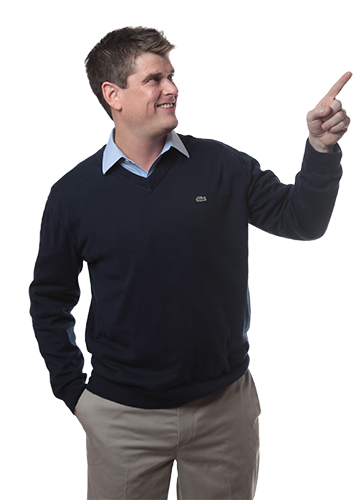 Work one on one with Curt Runger, the founder of Attorney Mentors, in private coaching calls.